For many business owners, bookkeeping is the bane of the job. However, it doesn’t have to be such a time-consuming and headache-inducing task. 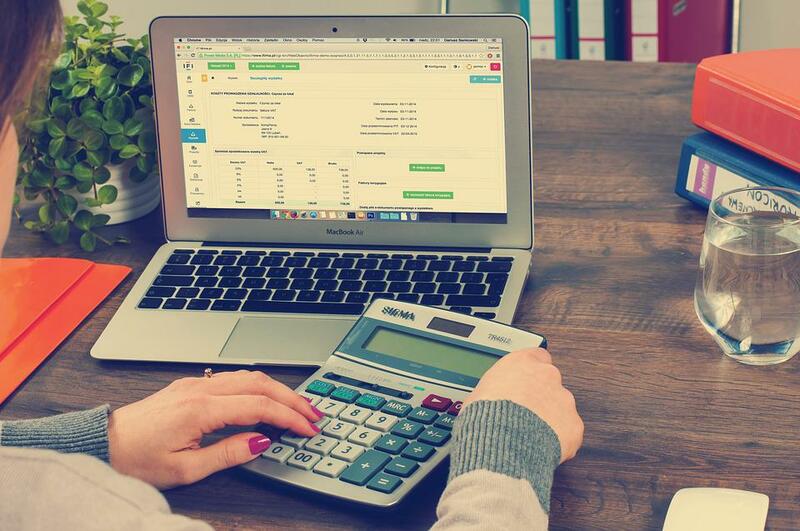 Here are just a few ways you keep track of your finances more simply and efficiently. If you’re still doing financial calculations manually with a pen and calculator, it could be time to upgrade to the digital age. Accountancy software can automatically calculate tax and expenses make it easy to keep records and file your tax return. You may also benefit from downloading a W2 template generator and invoice template generator (some programs will automatically calculate tax for you, whilst also giving your employees and clients a detailed receipt for their own benefit). Rather than leaving all your bookkeeping to the end of the week or even the end of the month, try to keep records as you go. Nowadays, many accountancy programs can be used in conjunction with apps allowing you to do your bookkeeping on your phone from any location. This can benefit business owners that are rarely in the office – if you’re out shopping for office supplies or filling up the gas tank on your company car you can make a note of this expense there and then. For some companies with large numbers of transactions, it could be worth hiring the help of an accountant. They can organize your books for you and ensure that everything is accurately calculated. You’ll want an accountant you can trust as you’ll be giving them access to sensitive financial information. Make sure an accountant has a good reputation by reading reviews and testimonials. Chartered accountants can offer extra security as they have been thoroughly vetted. There are also virtual accountants who can operate entirely online. If you don’t already have a separate business bank account, it could be worth opening one. This will make calculating expenses easier as you will be able to separate personal spending from business spending. You could even set up multiple accounts for different aspects of your business – just make sure to always pay with the right account. Keeping track of multiple suppliers and clients can get confusing. Consider ways of consolidating these costs so that they’re easier to keep track of. If you’ve currently taken out multiple insurance schemes, consider taking out a general business insurance package instead that covers all these schemes. If you’ve got multiple debts, you could even consider taking out a consolidation loan to pay them all off. When it comes to software subscriptions, you may be able to opt for general business software that can handle multiple tasks rather than having to keep track of lots of different program subscriptions. Try to have as many bills coming out on the same day, as this will also help you to keep track of them.